Indian Institute of Technology, Kharagpur, the oldest and the largest among the IIT’s, is one of the premier engineering institutions in the world. Over the years, this celebrated abode of knowledge has produced exemplary engineers and global leaders. 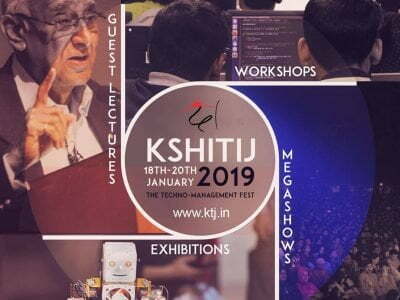 KSHITIJ is the annually held techno-management fest if IIT KHARAGPUR that also happens to be the largest in Asia. We receive more than 50,000 participation from India and abroad annually. With patronage and association by UNESCO, SAYEN/CEE, UNICEF and Make in India it is well known all across the country. The prize money is worth over INR 4.5 Million. This edition will be inaugurated by the prominent umpire Simon Taufel on the evening of 18th January and various guests, all prominent in their field will also be present in the fest. 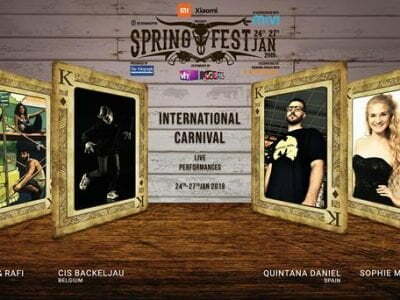 Rahul panicher, Mridula Garg and many such will be present. ROBOWARS: It is one of the flagship events of Kshitij and most thrilling event in which two participants fight with their robots. 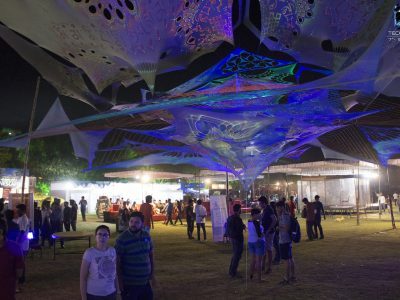 EUREKA: An event to frame your innovative idea on a paper. EMBETRONIX : Participants have to create a bot which can solve maze without looking it from above and have to quickly complete the maze at winning a position. B-PLAN: An event where participants have the perception to bring about a revolution in the business world. LAWS OF MOTION: An event to test and try the laws of motion to design a remote-controlled (RC) motor-powered aircraft through our flagship event. SAND ROVER: Participants have an opportunity to build up an all-terrain bot and show their technical skills, where the wheels are bound to surf over uneven contours with minimum spillage of sand in sandrover. DROID BLITZ: An event in which you will have to make your RC car which can move in water as swiftly as on land. ARM OF ACHELOUS: An event in which participants will have to make robotic arm to move small things from one place to another. 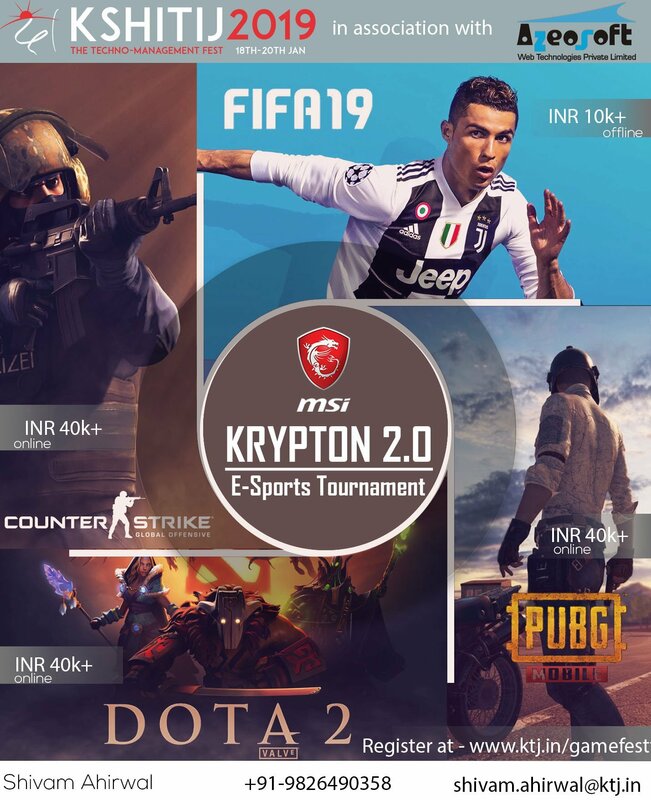 After lot of hard work and intelligent execution KSHITIJ have come up with an advanced and an updated gamefest this year with huge money prizes and a heavy sponsorship backup. KRYPTON 2.0 consists of 4 of the most famous and widely played computer games. Fifa will be played in campus of IIT KHARAGPUR itself on the all new MSI Laptop with nerves all red. The other games can be played from your home itself. So get your gears all set and your fingers relaxed to play this one time not just for passing time but rather for exhibiting the world your talent. Something Good I read today. Keep sharing.